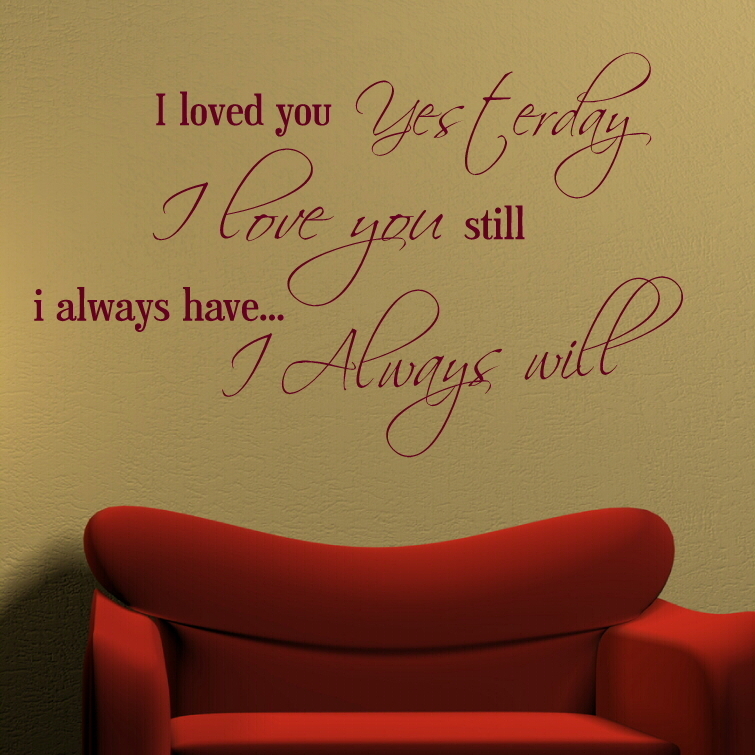 Ideal for filling the gap above your bed with an amorous vibe, this I Loved You Yesterday, I Love You Still, I Always Have….I Always Wall Quote will adequately set the scene for own your personal haven. Wall stickers add individuality to a room, phrases especially are a tangible reminder of the feelings that lay in your heart. 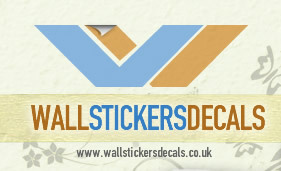 Using decals is probably the most simply method of home decorating, so if you tend to avoid DIY, these products were made for you. 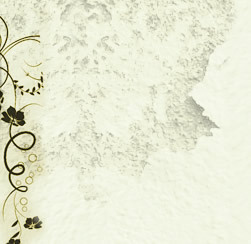 Once your design arrives, simply peel it away from the backing sheet and smooth into position on a clean dry wall.